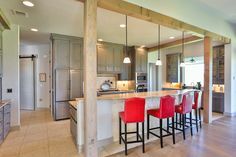 The popularity of an outdoor kitchen is on the rise. 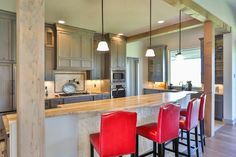 More and more house developers and retailers are adamant that new houses must have an element of an outdoor kitchen incorporated into the floor plan. Understandably so, it is easy to see why outdoor kitchens are so popular, not only are they a great way to entertain, cook and enjoy the outdoors, they add a new dimension to your house and your backyard. 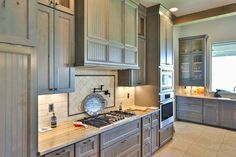 Realtors also suggest that an outdoor kitchen can boost the value of your home by as much as 30%. Lets take a look why. Cooking is family fun – It makes cooking a family affair, now you don’t feel disconnected from the social aspect of the cooking process. You do not have to mess with the grill outside while your guests sit indoors. Outdoor kitchens are designed for the all inclusive experience. Your guests can enjoy the outdoors while you cook and chat at the same time. It makes entertaining easier – Entertaining guests is much easier with an outdoor kitchen. 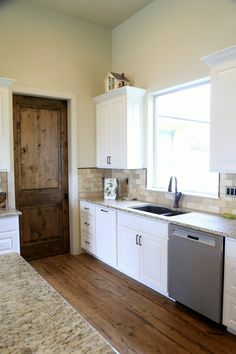 You can talk and cook at the same time; serve food; and the process is more enjoyable as others join in the cooking process, Usually, guests are more eager to help with an inviting custom kitchen. Who wouldn’t? It increases your resale value – As mentioned above, an outdoor kitchen is the perfect upgrade to your house. 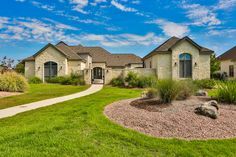 New home owners are actively seeking an outdoor kitchen these days. 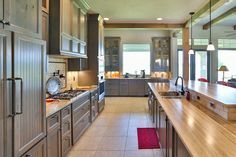 They have a tremendous upside, and you can earn nearly 130% on the initial investment of the kitchen itself. 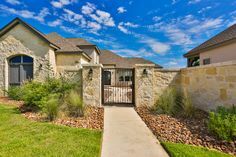 Studies also suggest that houses with outdoor kitchens tend to remain on the market for a lot less time than those that do not have an outdoor kitchen. It forces you out– Today, we find ourselves in an era surrounded by technology. The constant need to stay up to date, and our dependency on gadgets, has really turned us into an indoor society. We do not play enough sports and do not interact with people face to face as much as we used to. Having an outdoor kitchen forces the family to go outdoors and into the sun in order to experience some independence from technology. An outdoor kitchen breathes new life into your home, and not just aesthetically. 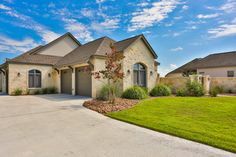 The social and lifestyle benefits are so great that, over time, outdoor kitchens may become a requirement for families. If you can afford it you should opt for one soon, and not just for the financial benefits alone. 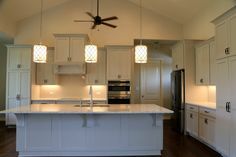 For more information on Brad Moore Builders and the custom kitchens and other custom contracting work we have to offer, fill out our Contact Form or give us a call!